Even though a car door scratch or door dings can be minor but they have the ability to stand out. This makes them quite annoying in sight. 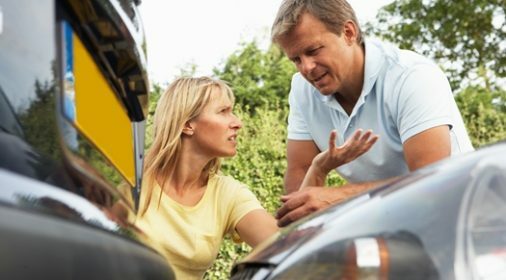 Unfortunately, they can easily happen to your car; often when it is not even your fault. For this purpose, many car owners are prone to investing in car door protectors. Door dings are not just fairly common; they are becoming drastically and frustratingly common. Car park spaces are becoming crowded, which often leads to frequent accidents resulting in car door scratched and dings. 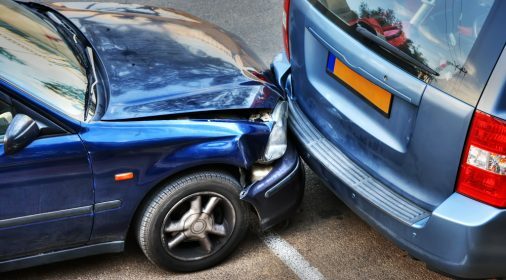 In Britain, car owners are most likely to get their car damaged in supermarket car parking lots. 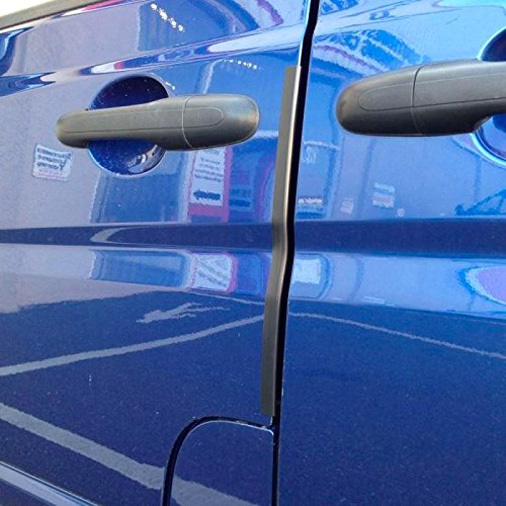 Door dings and other similar scratches are costing 1.4 billion pounds per year, according to Yahoo Finance UK. 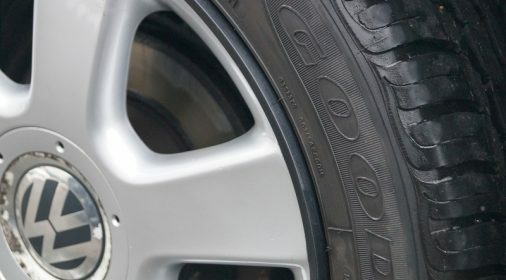 An RAC Insurance research confirms that about two-thirds of UK car owners return to find their vehicles damaged through with scratches and door dings. This is an alarming number and the average bill of repairing is up to 2,050 pounds. Fortunately, you can save your money on car maintenance by simply using some high-quality car door protectors. A one-time purchase could save you money on getting frequent car body repairs! There is a solution to protect your car against a car door paint scratch or door dings. Nowadays, you can buy high-quality and immensely effective car door protectors. Also known as car door guards, car door protectors prevent door dings and scratches in case of collision or contact from a car parked nearby. When you in a situation of colliding, your entire focus is to protect yourself and the other people involved. We merely think about the door dings that will be caused in the process. However, if you have car door protectors installed, it will be a proactive approach to reducing damage. On the other hand, nearby parked drivers or passersby are often careless. Sudden contact or drag will cause door dings. Even in such situations, car door protectors can act as a barrier to take the brunt of the contact. Car door protectors don’t look out of place either. Many car owners are apprehensive that the extra gear will make the car look all accessorised and bulked up. Well, that is not the case. New age car door protectors are quite sleek with improved functionality. They fit right in with the car door and act as the shield it needs. Moreover, you can choose between permanent and removable ones. If you have been dealing with frequent door dings and truly tired of all the money they need to get repaired, it is time to invest in good-quality car door protectors. Car door protectors come in different types. You can learn about the varying types to understand what suits your car best. These are specifically meant to protect the edging of the door. You must not confuse them with other car door protectors. Unlike other car door protectors, the edge guards don’t protect the skin of the car door. This means that while the edge of the car door will be sufficiently protected, the main surface will still be vulnerable. As the name suggests, these are made out of rubber. Rubber is an effective material for car door protectors as it can safely bounce off the contact or, create a barrier to prevent door dings. However, they can often look out of place because of the sleek metallic appearance of the cars. Magnetic car door protectors are a convent option when it comes to car door protection. For a long time, car owners only had the option of a stick on or permanent car door protectors. This not only ruined the appearance of the cars for some but often long-term attachment to the car caused damage. Magnetic car door protectors do use magnets that stick to your car door but can be easily removed when you don’t need them. In the early times, these car door protectors used to feature exposed magnets, which were not good for the paint on the car door. With time, manufacturers covered the magnetic car door protectors within rubber moulds. You can attach the magnetic car door protectors when you need them and detach them after use. The big benefit is that the rubber mould does not leave any bad residue on the surface of the car unlike fabric or felt. You can easily wipe the car door clean after using the car door protectors. 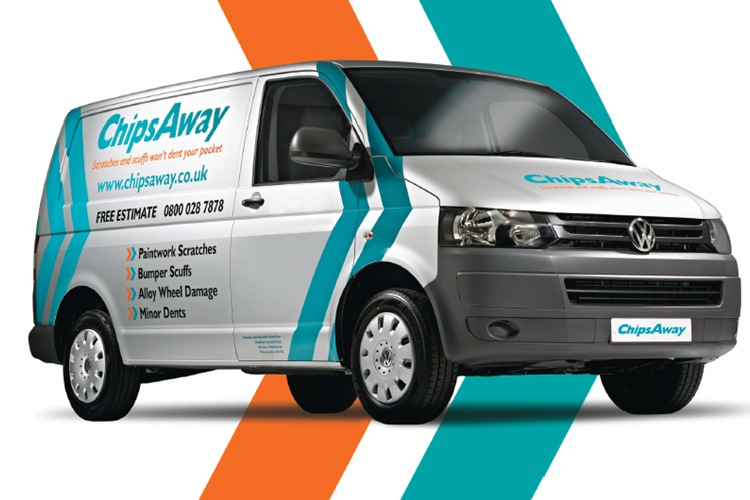 If you have any door dings or damaged caused on a car park you can get them repaired at ChipsAway. You can enjoy our mobile service or come to our many fixed locations, complete our online form for your free estimate.